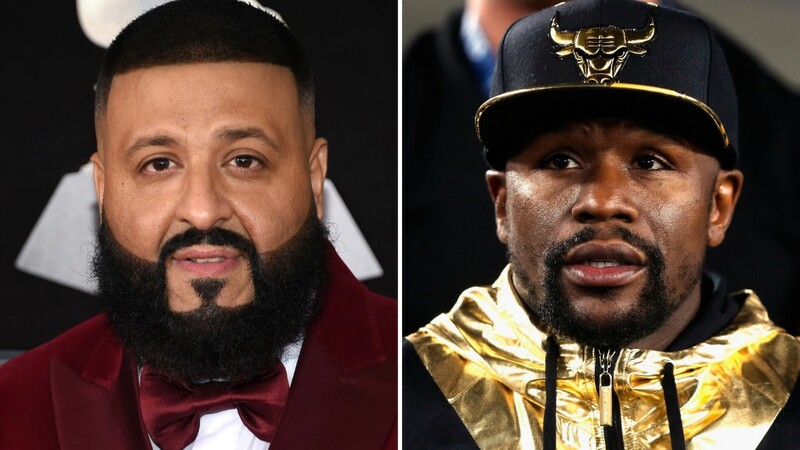 Both Khaled and Mayweather settled with the SEC and agreed not to promote any securities, even digital ones, for two years and three years, respectively. Mayweather failed to disclose that he had received $ 300,000 from three different ICO issuers, including $ 100,000 from Centra Tech. Khaled failed to disclose a payment of $ 50,000 from the same company. Centers have been separately charged by the SEC, which alleged that its ICO was fraudulent. Centers could not be immediately reached for comment. Both Mayweather and Khaled promoted Centers ICO on their social media accounts. Khaled called it a “game changer” while Mayweather encouraged his followers to get in on the ICO, saying he’d taken part. The SEC, which has made it clear that ICOs can be fraudulent, encourages investors to be wary or avoid those ICOs endorsed by celebrities. “Social media influencers are often paid promoters, not investment professionals, and the securities they ‘ re touting, regardless of whether they are issued using traditional certificates or on the blockchain, could be frauds, “said Steven Peikin, the SEC’s enforcement division co-director.